Hey guys, in this post I’m going to tell you how to stop ‘svchost.exe’ from stealing your precious bandwidth. For people with unlimited data internet connections along with promised high speeds this is not a big problem but for people with limited bandwidth and data, this is a big headache! They constantly find their precious limited data being used up by some unwanted feature that is embedded by default in Windows. This issue is most prevalent in Windows 10. 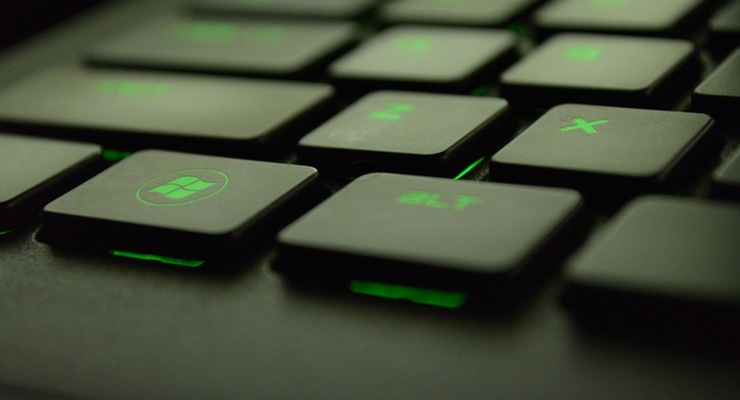 If you haven’t upgraded to Windows 10 yet, Upgrade Right Now! This problem of data being constantly downloaded is mainly due to the ‘Background Intelligent Transfer Service’ or BITS, in short. According to one source, Background Intelligent Transfer Service (BITS) is a component of Microsoft Windows 2000 and later operating systems that facilitate prioritized, throttled, and asynchronous transfer of files between machines using idle network bandwidth. It is most commonly used by recent versions of Windows Update, Microsoft Update, Windows Server Update Services, and Systems Management Server to deliver software updates to clients, Microsoft’s anti-virus scanner Microsoft Security Essentials (later merged to and renamed to Windows Defender) to fetch signature updates, and is also used by Microsoft’s instant messaging products to transfer files. BITS is exposed through the Component Object Model (COM). Automatically resume file transfers either after network gets disconnected or computer gets restarted. Earlier versions of BITS ( Version 1.2 & Earlier) did not support upload and upload-reply jobs. But from version 1.5 onwards that feature too was added. Also Read: How to Set Up a Virtual WiFi from your Computer. Go to Control Panel –> Administrative Tools –> Services. Now, search for Background Intelligent Transfer Service & stop the service by right-clicking on it and then clicking stop. Moreover, don’t forget to change the properties of this service to either ‘manual’ or ‘disabled’. You can later enable the service to check and download for updates (when needed). Next step is to disable the Windows Update Delivery Optimization (WUDO) Service. Under that, look for ‘Advanced Options’ and open it. 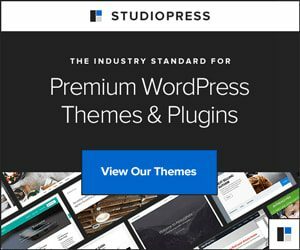 Click on ‘Choose how updates are delivered’ under Delivery Optimization. 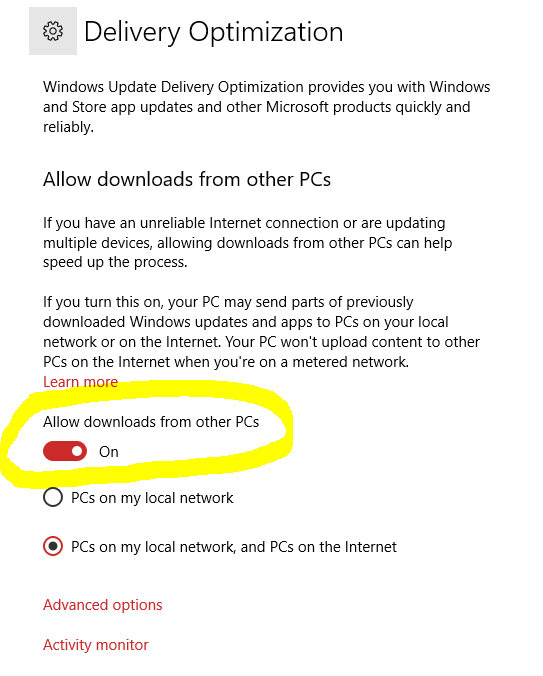 Now disable the toggle under ‘Allow downloads from other PCs’. Upgrade right away to Windows 10 Fall Creators Update or higher if possible as these builds allow you to accurately control how much data you want to allocate for downloading and uploading updates from your PC. Another useful feature is the ability to temporarily pause updates, that is, you can pause updates from being installed on your device for up to 35 days after which it will resume automatically. This is much better than having no control at all over your internet bandwidth usage. Also Checkout: This One Script is Enough to Download all your Favorite YouTube Videos! According to Microsoft, Windows Update Delivery Optimization lets you download Windows updates and Windows Store apps from various sources in addition to Microsoft’s own servers. This can help you get updates and apps more quickly if you have a limited or unreliable Internet connection. And if you own more than one PC, it can reduce the amount of Internet bandwidth needed to keep all of your PCs up-to-date. Delivery Optimization also sends updates and apps from your PC to other PCs on your local network or PCs on the Internet. To put it in one word they have implemented ‘Torrent’ type of file sharing for update delivery systems. 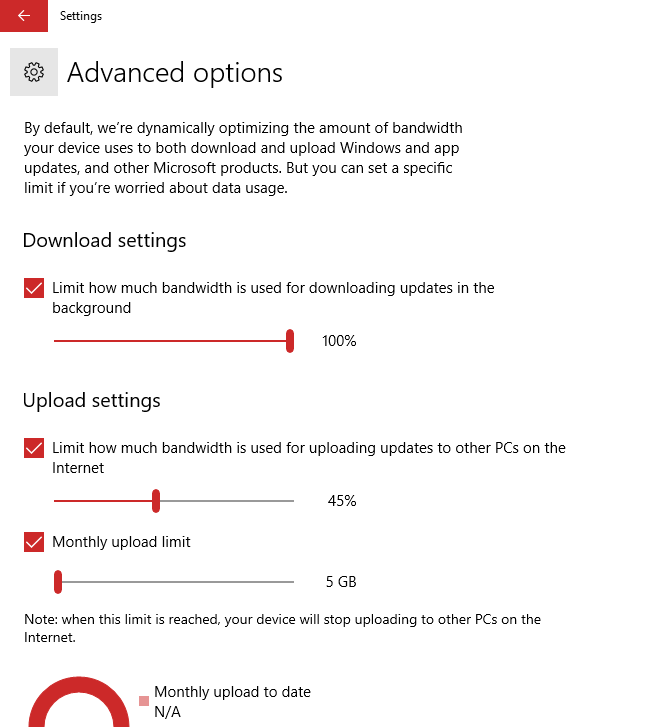 Following these steps helped me conserve some bandwidth in my Windows 10 PC. Thus I hope that you learned how to stop svchost.exe from downloading updates constantly in the background. I did this and it still consumes my bandwidth. Can you help me? Hey Emilio, you can try disabling automatic updating of Windows Apps from the Microsoft Store. Here’s how to disable it – Open the Microsoft Store app. Click on the more options icon near your profile in the top right corner and select Settings. Under App updates, turn off the toggle under ‘Update apps automatically’. This should do the work in most cases but please note that this is possible only if you’re running Windows 10 Pro.